Getting ready for a vacation and need lodging for your pet? Holiday House Pet Resort & Training Center is conveniently located 15 minutes from Warminster, PA. We provide premier lodging for dogs and cats with personal attention and fun activities. Dogs love the nature walks across our open fields, through the tall trees, and along the babbling brook for a new adventures. Holiday House Pet Resort & Training Center has been a trusted name in pet care and recommended by Warminster veterinarians for six decades. 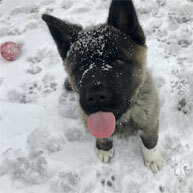 I cannot express enough gratitude to you for the top notch 100% fantastic care you gave Samson, and the updates were wonderful and so greatly appreciated! What an amazing place! We drive 3 hours and pass many, many kennels along the way, I wouldn’t dream of putting an animal anywhere but with you guys! Absolutely there are no words to describe each and everyone of you! Worth every mile driven and every penny spent! Worried about leaving your dog home alone all day? 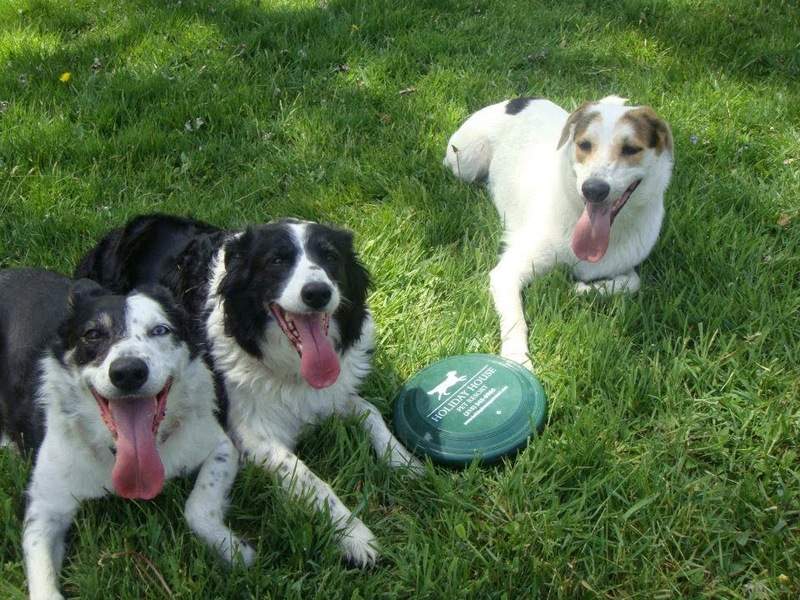 Our pet resort is set on a beautiful 50-acre property—the perfect setting for pets to play. The sprawling resort is a short drive from Warminster, PA and conveniently located near Routes 611 and 202. Our popular daycare program offers the perfect balance of exercise, free play with friends, and relaxation for your best friend while you’re at work. Your best friend deserves an active day. Isn’t an award-winning daycare program that also offers training support and special events worth the quick trip from Warminster? Is walking around Warminster with your dog challenging due to leash pulling or barking at people? We offer a comprehensive professional dog training program that delivers lasting results close to your home. Your dog is unique so professional dog training should not be a one-size-fits-all approach. Professional dog training at Holiday House Pet Resort & Training Center can eliminate unwanted behaviors and teach your dog vital skills--with a productive first session! Our trainers are certified by the Certified Council of Professional Dog Trainers and members of the Association of Professional Dog Trainers. From small group classes to our popular lodging programs, we offer comprehensive and customized training for the results you expect. 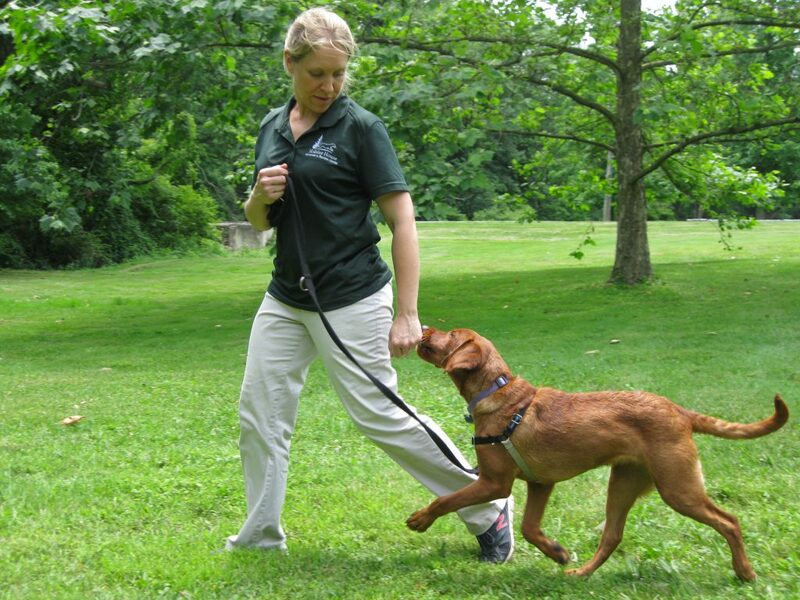 Lodge & Learn offers a concentrated training curriculum while boarding your dog. When you want effective dog training and ongoing support for lasting results that’s close to home, call Holiday House Pet Resort & Training Center. Enroll in a training program today and start enjoying walks around Warminster Community Park together. Just picked up our two puppies from the 10-day Lodge and Learn program. It was definitely money well spent for both dogs. The trainers were amazing and clearly treated the dogs as if they were their own. Both dogs have mastery of several commands and are working on others. Most importantly, the delivery lesson taught us how to keep up with them! Additional lessons and day care are part of the package as well. We've already booked our next lodging! Two great locations for professional grooming only 20 minutes from Warminster! 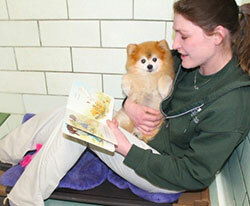 Holiday House Pet Resort Spa on State is conveniently located in the center of Doylestown. Give your dog or cat a day of personal pampering for a refreshed look in a relaxed atmosphere while you’re in town for business or shopping. There is a full grooming salon located at the Resort—all your pet services in one location! Our expert groomers provide breed-specific styles or custom grooming based on your personal preference. 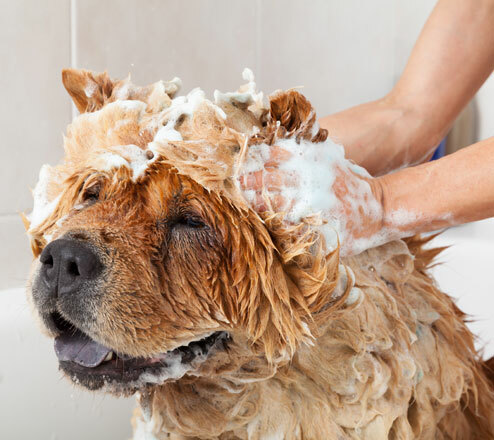 A quick trip that’s less than 10 miles from Warminster is not far to go to give your dog a positive grooming experience with top-quality natural products for healthy skin and coat. Heading northwest on Ivyland Rd, turn right onto Mearns Rd. Turn left onto W. Bristol Rd. Turn right onto Easton Rd/PA-611. Continue to follow PA-611 North onto the bypass section of 611. Exit Business 202/State St. At the end of the off ramp, continue to the right onto State Street. At light, turn right onto Burpee Road. At second Stop sign, turn left onto N. Shady Retreat Road and immediate right onto Fox Lane/driveway for Holiday House Pet Resort and Doylestown Veterinary Hospital.